Bag-drop provider ICM Airport Technics has completed the installation of four new hybrid self-service bag-drop units to be used by Qantas customers at Sydney Airport’s International Terminal. 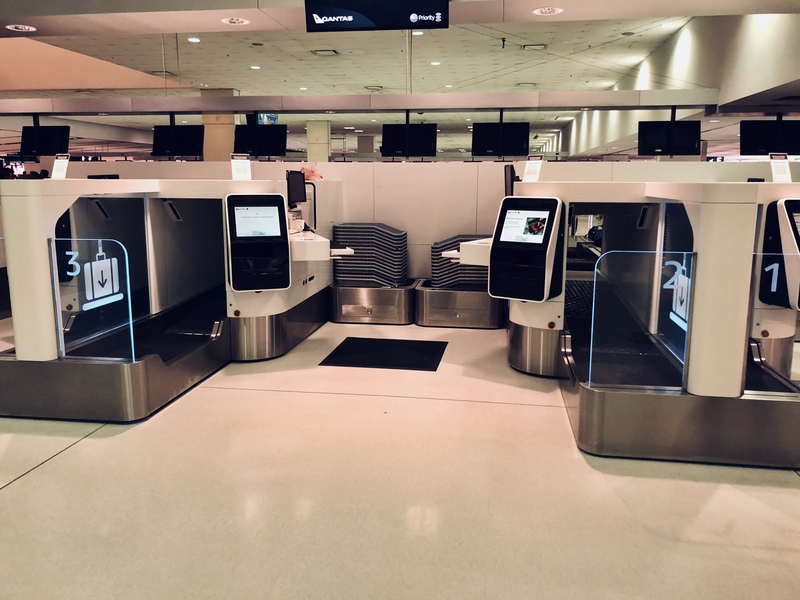 The Series 7 Hybrid Fixed Desk Auto Bag Drop units provide the airline with greater flexibility as they can be operated in either self-service or agent mode. During self-service mode, all agent equipment is stowed behind a locked roller door and drawer, while the agent desk provides a handy shelf for passenger documents. In agent mode, Qantas staff can either sit or stand at the desk and log the passenger’s details using a monitor mounted on a swivel stand. 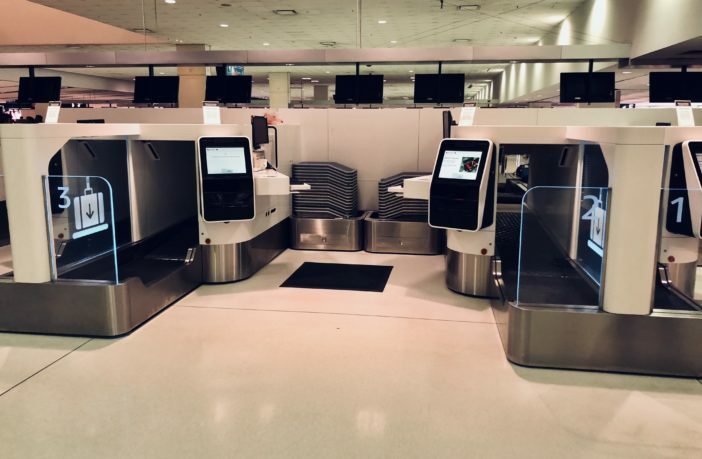 This is the first deployment of ICM’s Fixed Desk Series 7 Bag Drop units and is in addition to 12 Series 7 Auto Bag Drop units and 36 check-in kiosks installed at the airport in March this year.